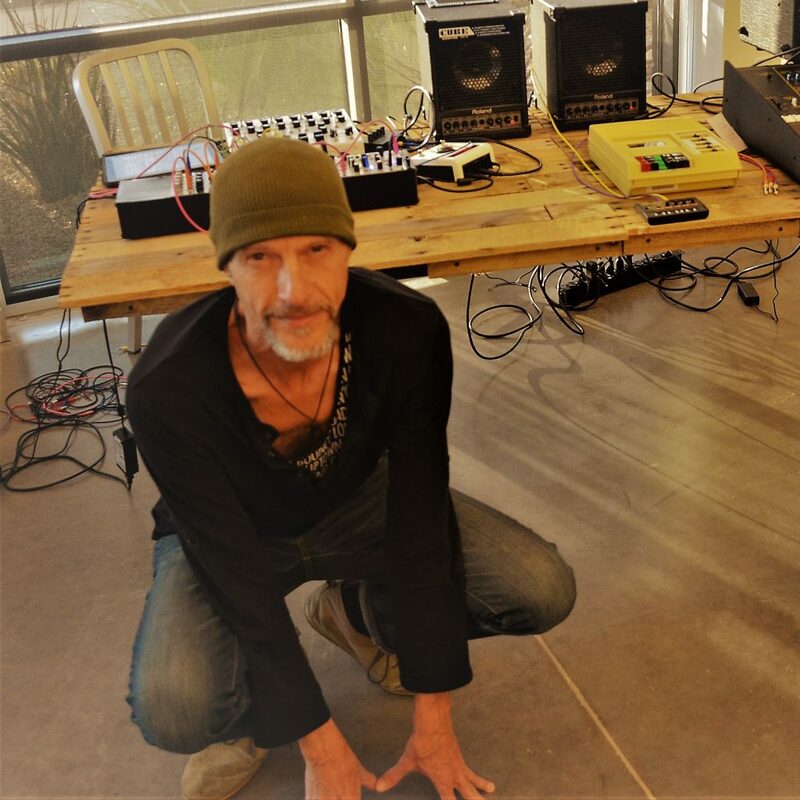 Jimmy Peggie is a sound artist, composer and photographer based in Phoenix, Arizona – whose output is centered around the re-contextualization of minimal organic sounds (antique sound, field recordings, decaying textures) and integrating them using electronic processing methods. His sonic work is focused on micro recording and sound collage. Visually his work involves documentation via minimalist photographic images and video. “Sonic explorations that lend to an abstracted and textural approach to sound as narrative. Micro sound recordings, electronic fragments and atmospheres are often used and incorporated using tools that enable ease of application and manipulation. Low volumes and minimal sounds feature on both a noticeable and also perhaps subliminal or subconscious level. Sound recordings are memories of a particular time and place and carry an imprint of the places where they were recorded. Old recordings, found recordings, field recordings and designed recordings are reworked, reimagined and ultimately rebirthed so that they create a new reality”. With a background in jazz and other forms of musical improvisation he has performed at many festivals and galleries including Scottsdale Center for the Arts, Phoenix Art Museum, Tempe Center for the Arts, Scottsdale Museum of Modern Art, Tempe History Museum, Chino Valley Music Festival and the Sedona Film Festival. He has participated in recording for the Barcelona 2010 Festival of Sound Art. His sounds were featured in an exhibition at the prestigious Max Protetch Gallery in New York City. 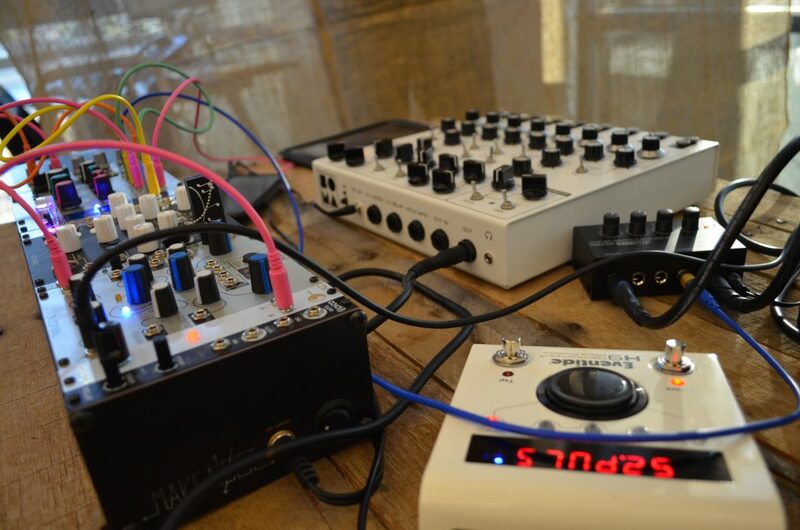 He is active in educating to raise awareness of natural sounds, deep listening, field recording, sound mapping, electronic music and acoustic ecology. He has operated a small record label – Subjazz Records since 1995. He is a member of the American Society for Acoustic Ecology (ASAE) and the American Society of Composers, Authors and Publishers (ASCAP). Jimmy Peggie is an artist educated to master’s level in business and digital media – specializing in sound, photography and video. His main interests include sound art, field recording, sound explorations and textures, microsounds, sound collage, abstractions, decay, found sound, architectural acoustics, nature, ecology, photography, film, art, active listening, mindfulness, meditation, yoga, minimalism, improvisation, chance, experimentation and inquiry.